A medium thickness paper (0.36 mm) with a flow rate of 130 mm/30 min. For general applications with medium/heavy solute loadings. Frequently used for separation of inorganic compounds and for electrophoresis. Though widely used as a blotting paper, 3MM Chr is also used both in electrophoresis and for general chemistry. A medium thickness paper (0.34 mm) used extensively for general chromatography and electrophoresis. Flow rate is 130 mm/30 min. Thickness 0.21 mm. Flow rate 180 mm/30 min. Fastest of the thin papers. Recommended for routine and/or repetitive chromatography when loadings are relatively low. Smooth surface. Very suitable where speed is important and very high resolution is not required. 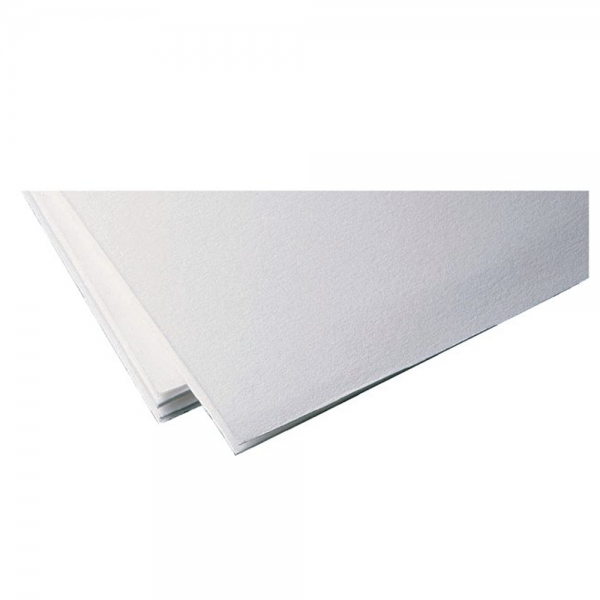 A thick (0.92 mm) and highly absorbent paper with a very high flow rate of 190 mm/30 min. Suitable for the heaviest loadings and ideal for preparative paper chromatography and electrophoresis.